How to use: Tighten your belt. Place the holster on your hip and make sure the paddle is pushed all the way down on your belt. Release the safety strap. Draw fast and decisively in an upwardsmotion. To holster the weapon insert the barrel first and then snap the gun into place. 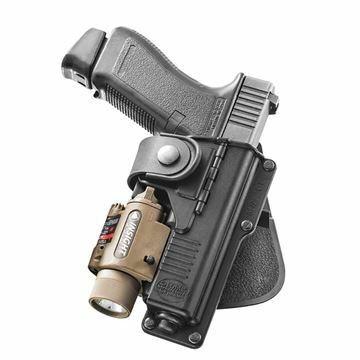 For Glock 17 & 22 only, the holster may be used without a tactical accessory mounted. Technical Information: Holster Material - mold injected Nylon formula. 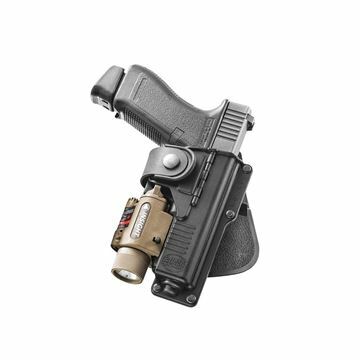 Holster Mechanism: Hinge + passive retention & safety strap. 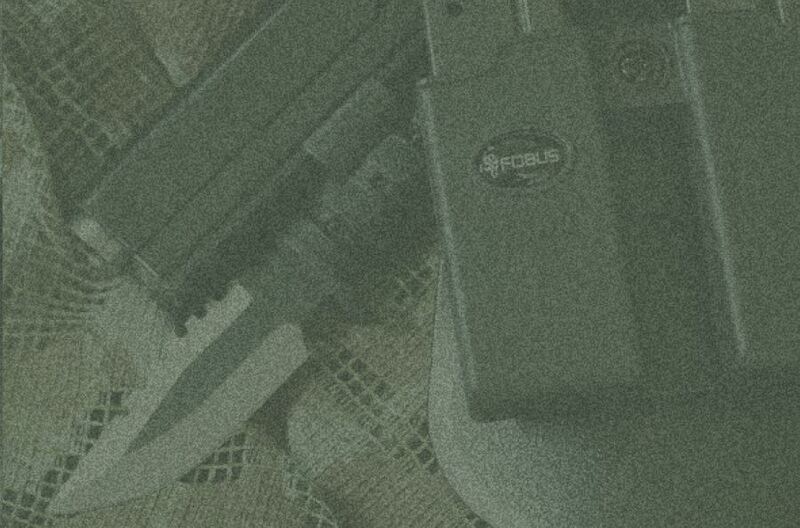 Fobus passive retention system allows an instinctive and quick draw of the gun and is proven to be the most effective way to draw a weapon.